Tea was drunk with jam, Chekhov’s words filled the air and a big pot of cash was raised for Naked Heart Foundation at the Mother Tongue launch. 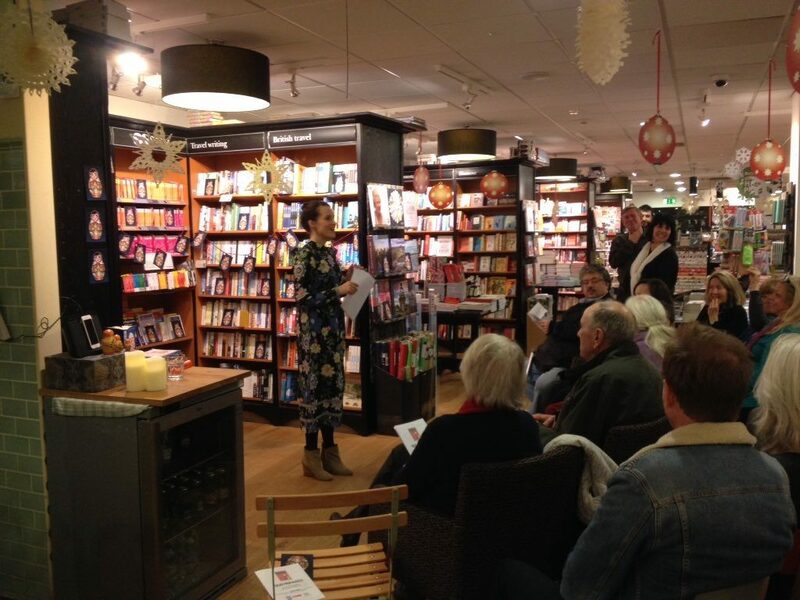 Actors Melissa Berry and Adrian Scarborough joined me on the Matroyoshki-filled stage at Berkhamsted Waterstones to read stories from Russian folklore and the country’s most celebrated writers, while the standing-room-only audience crunched on Sushki. I did make time for a reading from Mother Tongue too, of course – but only so I could brag that Chekhov and Pushkin were my warm-up acts. 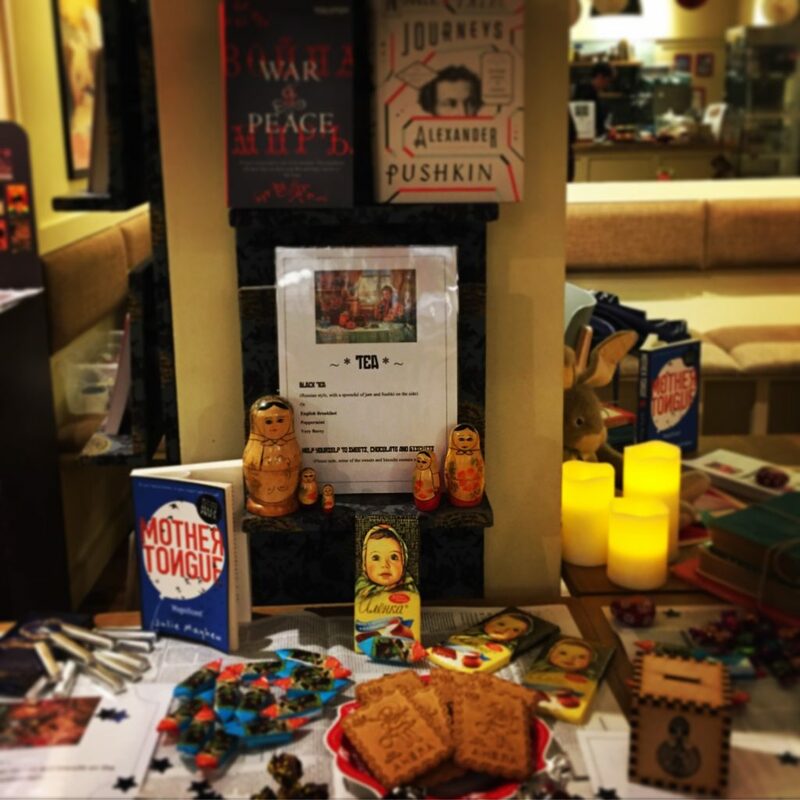 The ‘Tales From Russia’ night was conceived to ease readers gently into the seemingly daunting world of Russian literature – and to raise cash for Naked Heart, the charity started by supermodel Natalia Vodianova in the wake of the 2004 Beslan School siege (the real life event that features in Mother Tongue’s opening chapters). And raise cash we did. A stonking £343. I’m raising a cup of tea and jam to you all. Za Vas!